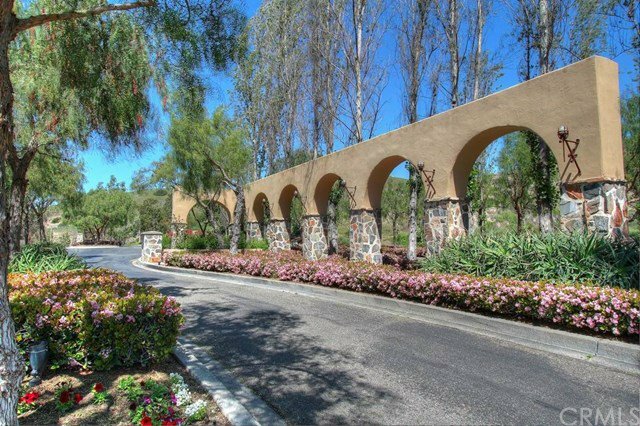 As you enter this beautiful Taylor Woodrow built 3-bedroom + Loft | 2.5-bathroom home in the gated community of San Juan Hills you will notice it’s serene surroundings. This detached home, spanning over 2,600 sq. ft, is truly remarkable! Equipped for an entertainer’s lifestyle, you will be inspired by the open-concept gourmet kitchen with large center island, granite counter tops, white cabinetry, recessed lighting, and upgraded appliances. The kitchen opens to the spacious great room and dining room. There is a large MAIN FLOOR MASTER BEDROOM with privacy. The master suite features a luxurious bathroom with dual sinks, oversized soaking tub, and a spa-like shower. Proceed to the upper level and enjoy 2 large secondary bedrooms and a sizable loft. The grounds have been lovingly maintained and showcased by a large PRIVATE backyard ideal for entertaining and enjoying the tranquil surroundings. Other deluxe features include custom window treatments/plantation shutters, hardwood flooring, lighting accents, sizable yard, private entry, 3-CAR GARAGE and so much more!! 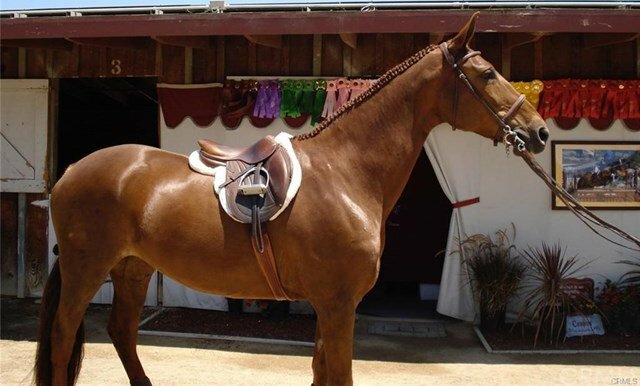 Centrally located to downtown San Juan Capistrano, Equestrian Facilities, Orange County Beaches and Golf Courses. This property has a low property tax base, NO MELLO ROOS, and Low HOA dues.